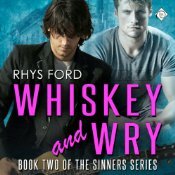 Rhys Ford’s 415 Ink: FINAL Rebel Blog Tour Post is at The Blogger Girls! 415 Ink: Rebel dropped December 29th and to celebrate, a bunch of blogs are hosting some short stories and giveaways! Catch up with old favourites and new characters as their inking stories are told and be sure to hit up each of these blogs for a chance to win at every stop! Check out the pairings preview and plan your visit! The hardest thing a rebel can do isn’t standing up for something — it’s standing up for himself. Life takes delight in stabbing Gus Scott in the back when he least expects it. After years of running from his past, present and the dismal future every social worker predicted for him, Karma delivers the one thing Gus could never—would never—turn his back on; a son from a one-night stand he’d had after a devastating break-up three years ago. Returning to San Francisco and to 415 Ink, his family’s tattoo shop, gave him the perfect shelter to battle his personal demons and get himself together… until the firefighter who’d broken him walked back into Gus’s life. 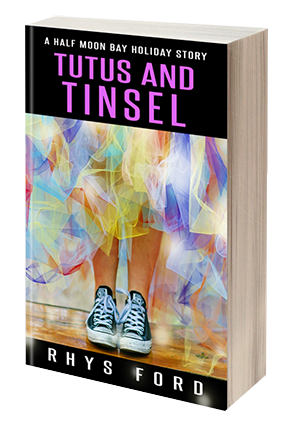 For Rey Montenegro, tattoo artist Gus Scott was an elusive brass ring, a glittering prize he hadn’t the strength or flexibility to hold onto. Severing his relationship with the mercurial tattoo artist hurt but Gus hadn’t wanted the kind of domestic life Rey craved, leaving Rey with an aching chasm in his soul. When Gus’s life and world starts to unravel, Rey helps him pick up the pieces, and Gus wonders if that forever Rey wants is more than just a dream. 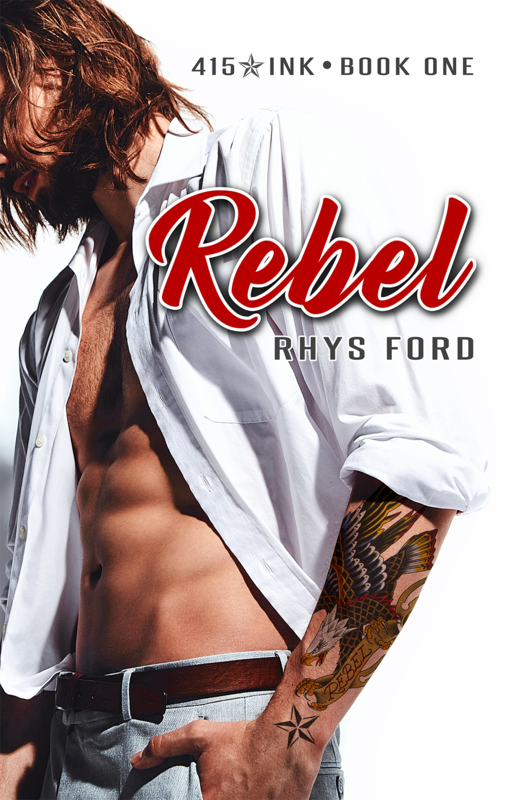 Rhys Ford’s 415 Ink: Rebel Blog Tour Post 7 is at Smexy Books! Something Wolfish This Way Comes….